Holy cow. 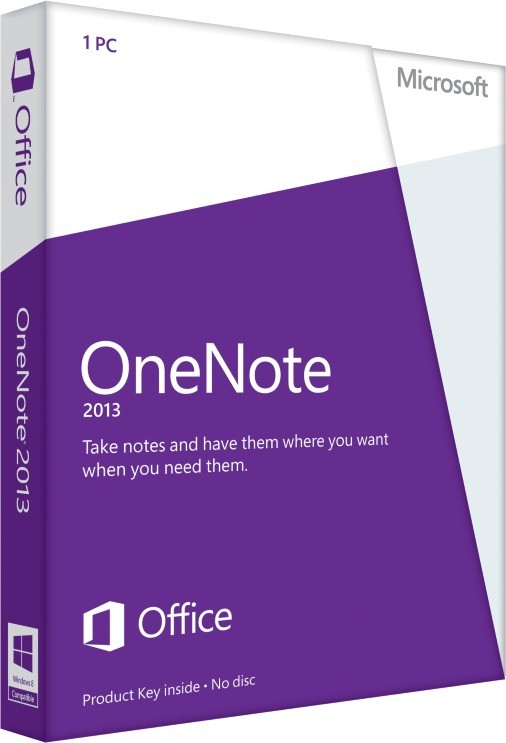 OneNote 2013 for Windows. 100% FREE. As in, all feature restrictions removed. The best note taking tool for Windows is now completely free. Password protected sections—Add a password to protect sensitive information. Page history—Easily see or go back to prior versions of a page. Audio and video recording—Take notes while recording, and easily jump to the relevant section later. Audio search—Search for a word in a voice or video recording. Embedded files—Insert Office documents or other files directly in your notebook. OFFICE BLOG: OneNote is now (even more) free!